Oftentimes for laptops, prospective buyers can be more interested in the battery life of the product than the actual specifications and hardware that lie under the hood. After all, what good is a portable computer if it cannot run on batteries for as long as the user requires? In this FAQ, we offer some novice tips and buying guides that any current or future laptop owner can take advantage of. 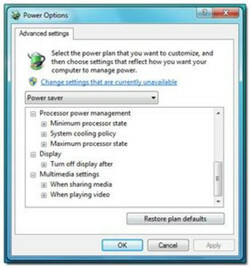 The Advanced settings window will let users do just that by allowing direct access to set behavioral commands for different computer components. 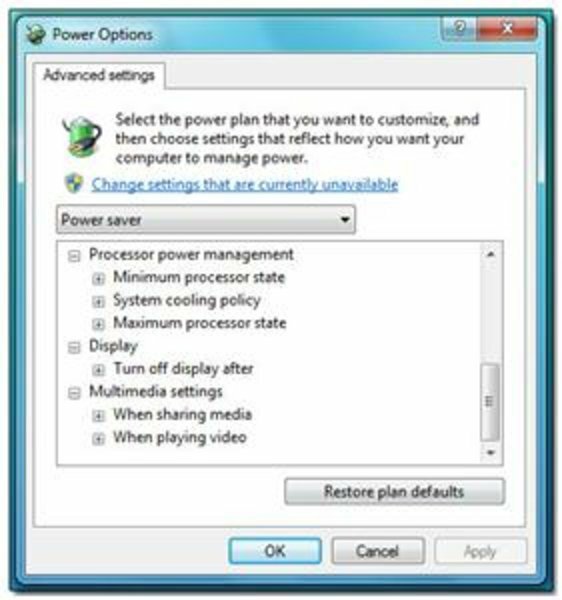 For example, USB ports can be disabled and CPUs can be underclocked to conserve battery life. These are powerful and easily adaptable options that should be adjusted to fit the needs of the user. Adjusting the display brightness is one of the quickest methods to conserving battery life. 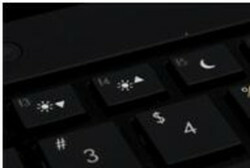 Usually, the brightness settings are directly on the laptop keyboard and are often associated with the fn (function) key. A lower brightness level will mean that more time can be squeezed out of the battery. In fact, we have tested laptops here on NoteBookCheck where a measured difference of 10 watts can occur between minimum and maximum brightness settings! That is not to say integrated graphics are inadequate, however. Newer integrated graphics especially are much more powerful than the previous generations while remaining power efficient. 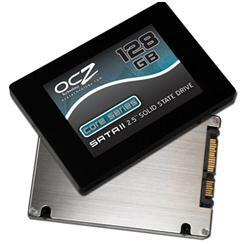 This allows for smoother video and streaming performance and even support for full HD (1920x1080) resolution playback through an HDMI-out port. A prime example is the Intel GMA HD 3000 or the new AMD Fusion APU. These new chips are powerful enough for light gaming and high-definition video playback on-the-go without the need for battery-draining discrete graphics solutions. See our overview of the Nvidia Optimus technology here. 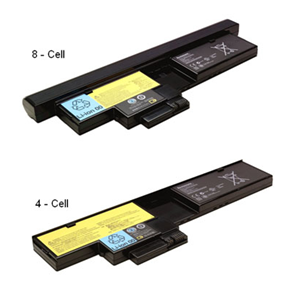 Be aware, however, that the larger the number of cells, the larger and heavier the battery module will be in general. Many laptops and netbooks nowadays dedicate almost the entire backside just for the battery. A module with a lower number of cells may fit snugly on the back, but a larger module will have some volume protruding outwards behind the laptop due to the increased cell count. Additionally, larger battery modules will demand more from your wallet, so make sure the extra weight and size will be worth the investment.